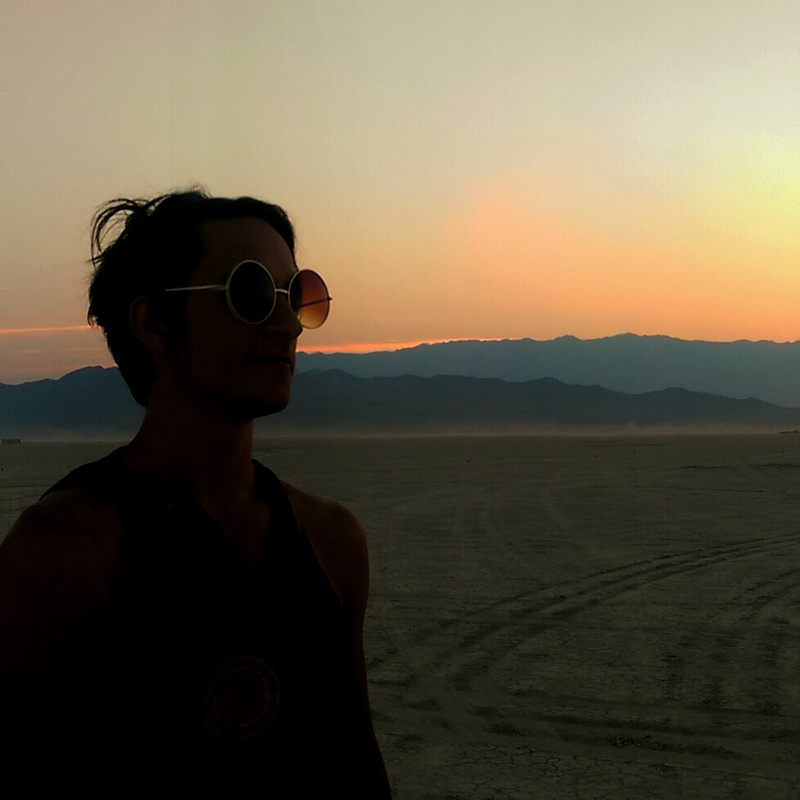 Are you heading to Black Rock City soon? It’s time for my third annual aural divertimento to feed your ears on the drive here. Even if you’re not joining us, it’s a great selection of my favorite songs from the past year. Can’t wait to see your crazy faces! Listen below, or download here.